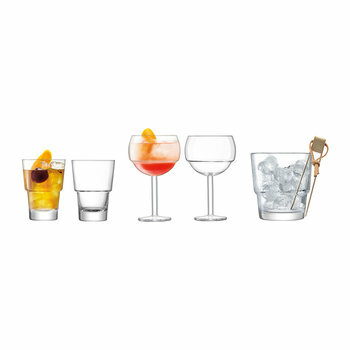 Whatever takes your fancy at cocktail hour, from Mojtos and Bloody Marys to Mai Tais and everything in between, we’ve got the right glass for you. 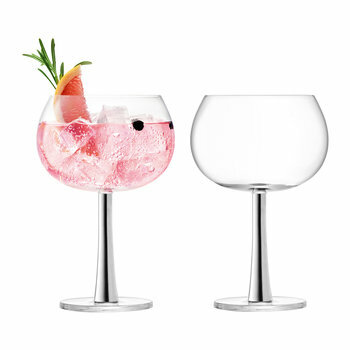 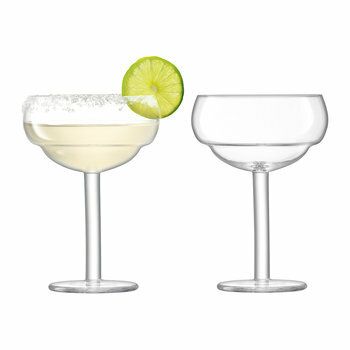 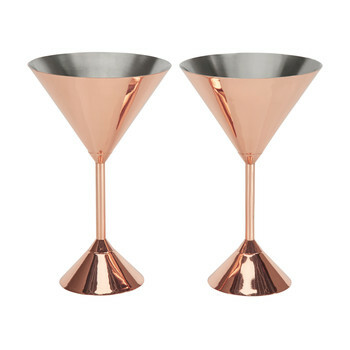 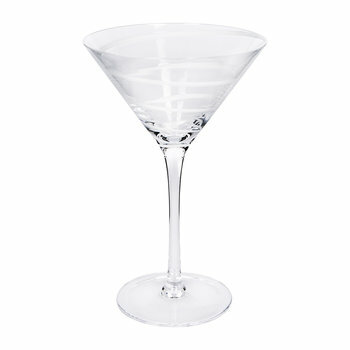 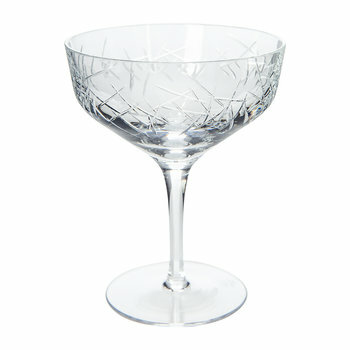 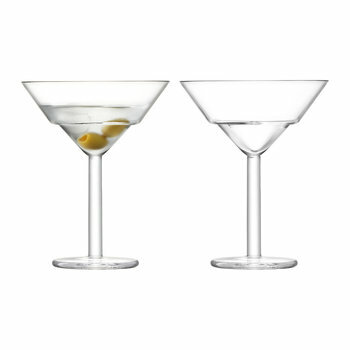 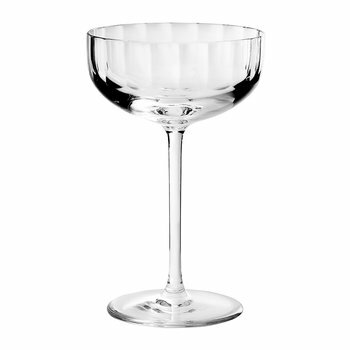 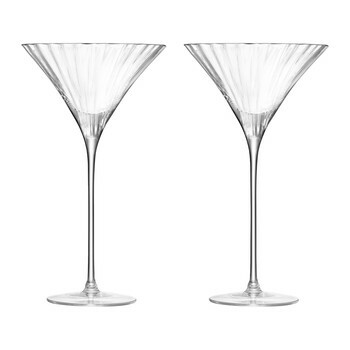 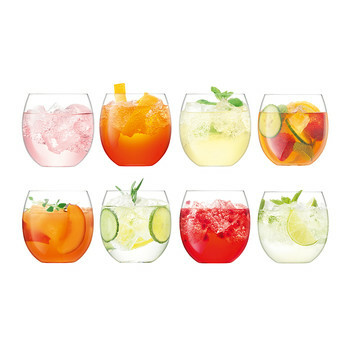 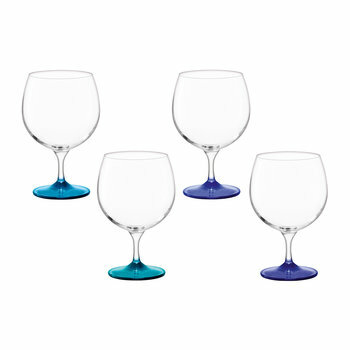 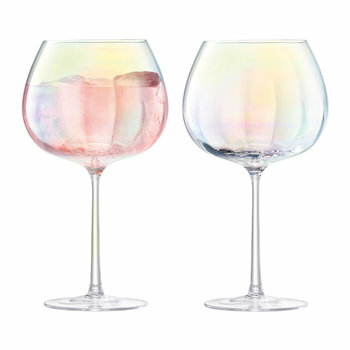 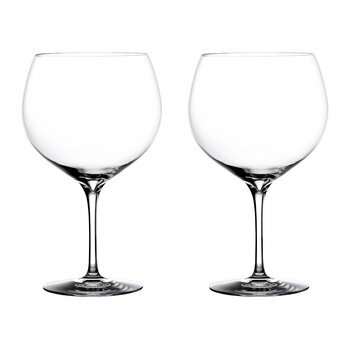 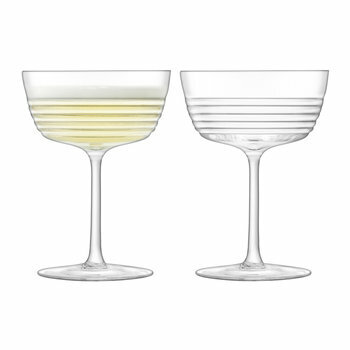 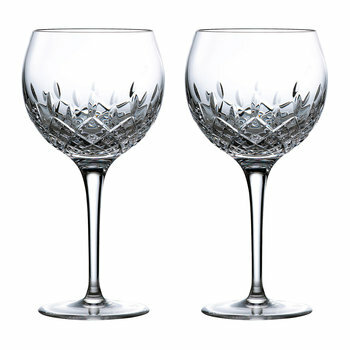 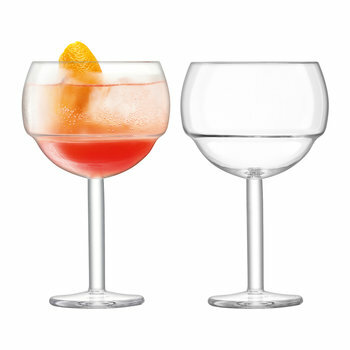 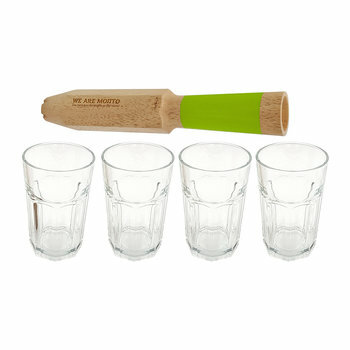 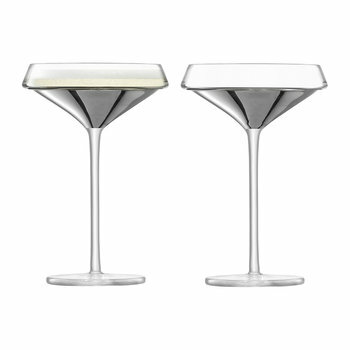 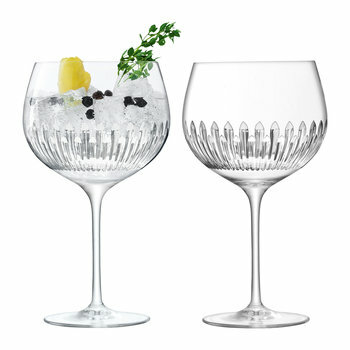 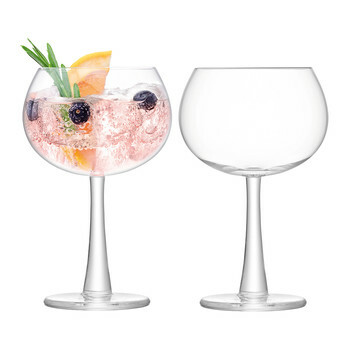 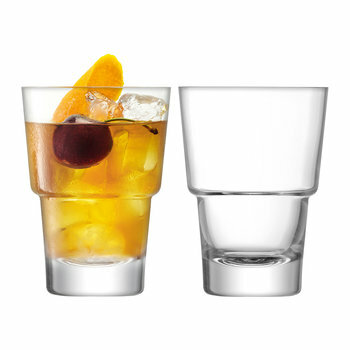 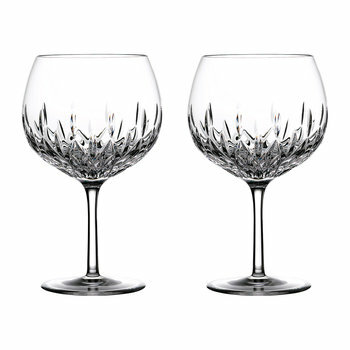 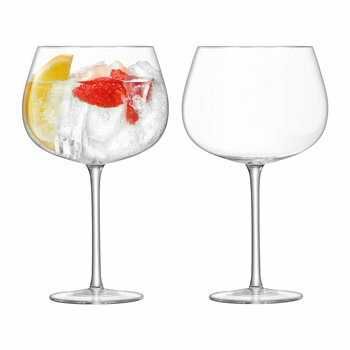 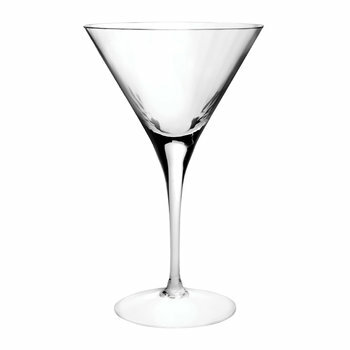 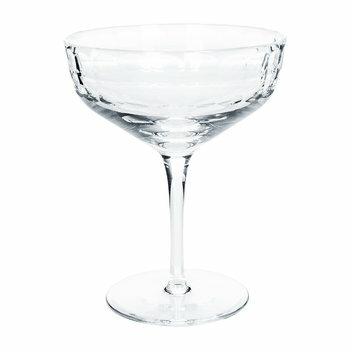 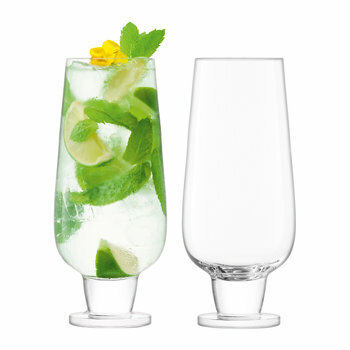 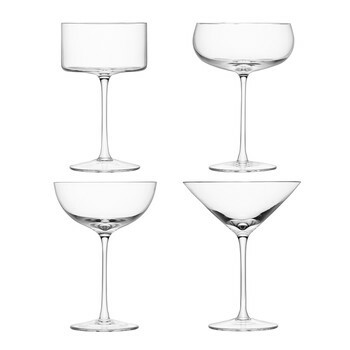 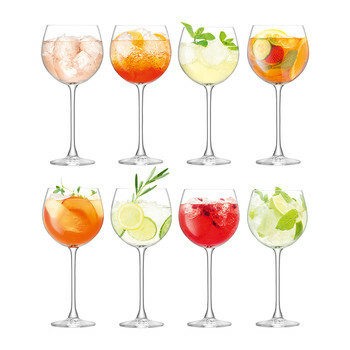 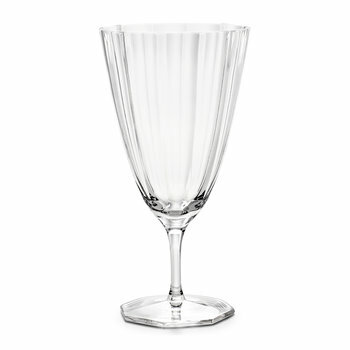 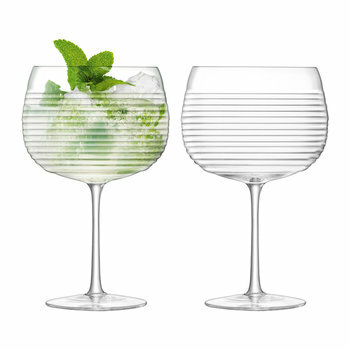 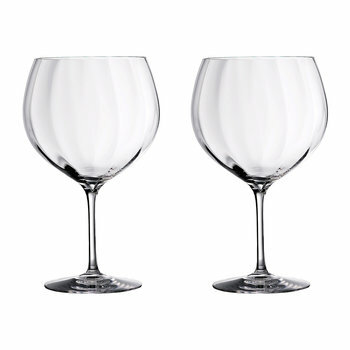 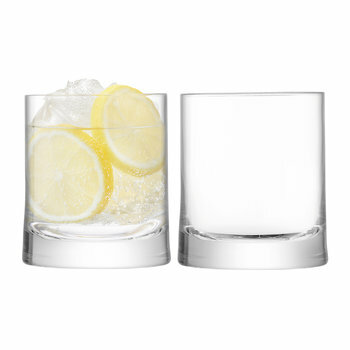 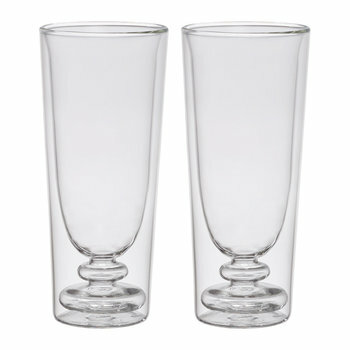 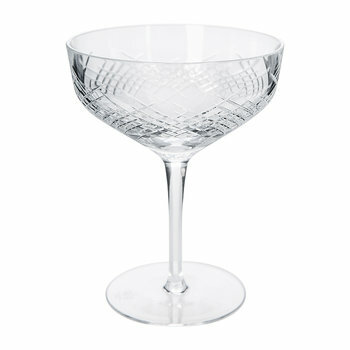 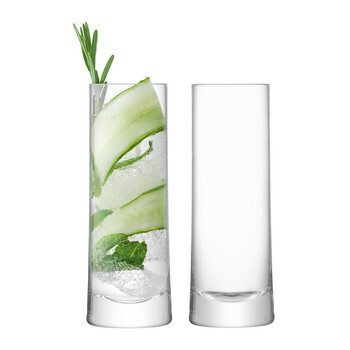 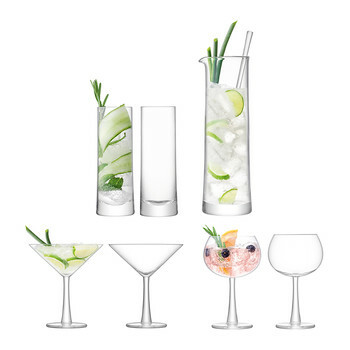 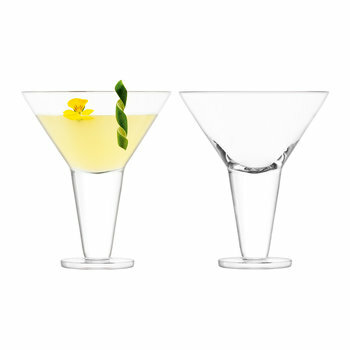 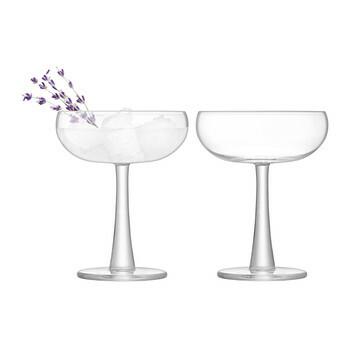 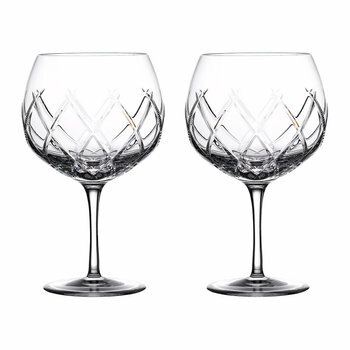 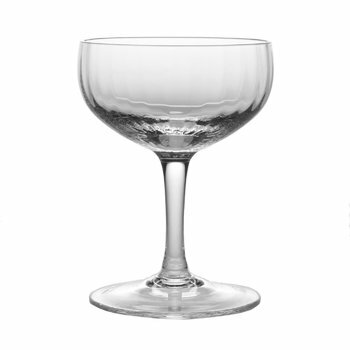 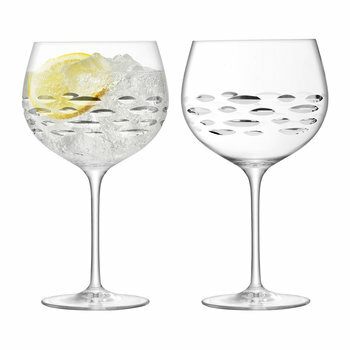 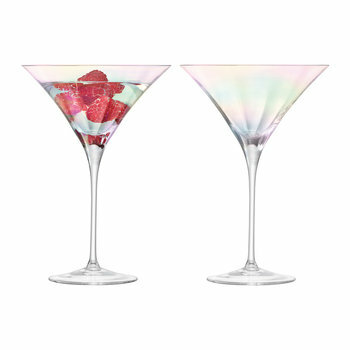 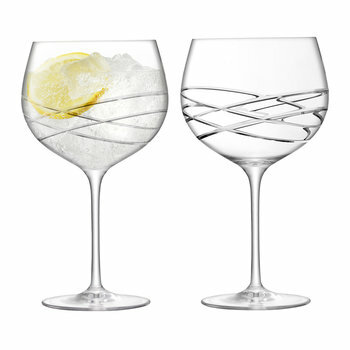 Perfect for adding that special something to your weekend; set the tone for a dinner party by serving guests a delicious aperitif in a stylish cocktail glass. Made from high quality materials ...including fine crystal and copper, we’ve got a wide selection to complement a range of table settings.